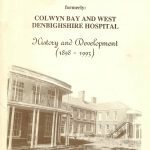 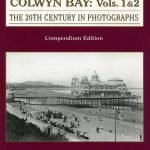 Graham Roberts’ book, published by Amberley Publishing, is a History Tour giving an insight into the illustrious history of Colwyn Bay. 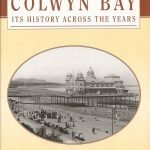 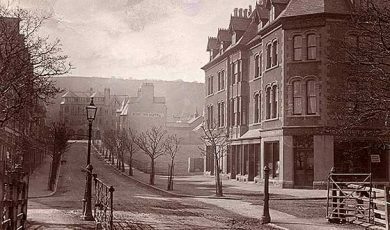 From Rhos-on-Sea to Old Colwyn, Graham Roberts takes us on a guided tour of Colwyn Bay through the years, explaining the history behind its well-known landmarks. 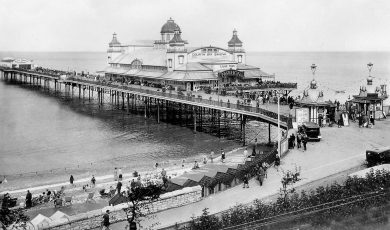 Some features have been lost forever, but many more have survived, and will be instantly recognisable today. 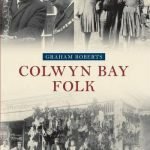 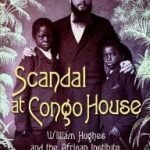 This book is available for loan or purchase from Colwyn Bay Library. 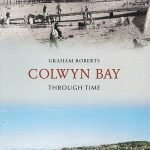 Graham Roberts: Colwyn Bay History Tour: June 2014: £6.99: 9781445641768.